IMPORTANT: If you own a Vestax VCI-380 please download ITCH for Vestax VCI-380. What's new in ITCH 2.2? ITCH 2.2 introduces support for Serato Video 1.0*, a revolutionary new plug-in which enables DJs to manipulate video playback. ITCH 2.2 also contains bug fixes for optimized performance and includes significant changes to the handling of MPEG-4 file meta data. 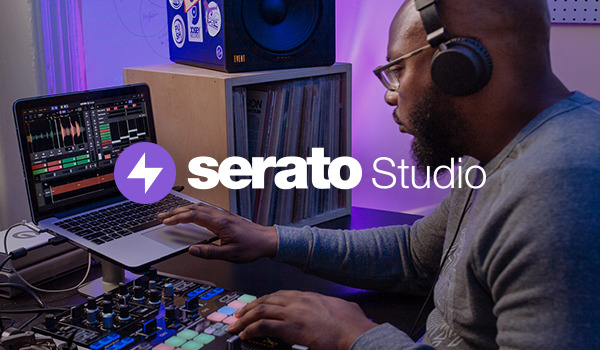 * Serato Video is a free upgrade for all current Video-SL customers. Read the full ITCH 2.2 release notes.